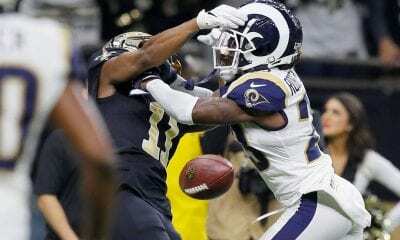 All the NFL has needed to do lately was monitor the exasperation of defenders trying to determine how to legally hit a quarterback in its ever-evolving world of rule changes. 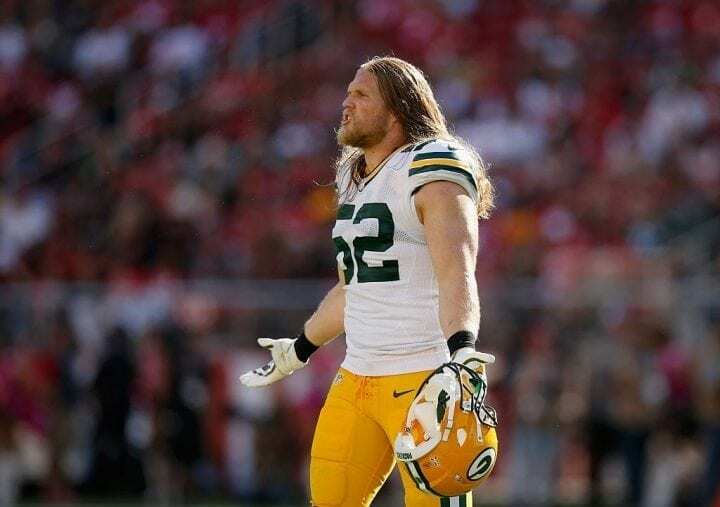 The best shortcut, of course, was to listen to the laments of Green Bay Packers linebacker Clay Matthews, who has been sacked three times with costly roughing penalties this season. “The league is getting too soft,” Matthews said this week. 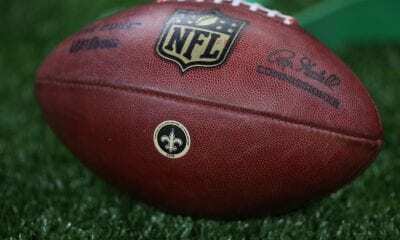 In reaction to mounting complaints about the vagaries of the rule, the league doubled back this week to clarify its terminology as the NFL continues into its fourth week. The league has sent a video to its 32 teams in confidence it will define what’s legal and what isn’t. In it are four examples of bad hits, including the one that snapped the collarbone of Aaron Rodgers last season. Basically, the league wants defenders to modify their technique to insure an effort is made to break their fall to avoid crushing QBs. The league offered a similar amplification in August about its new use of the helmet rule after 51 flags were thrown in the first 33 games. Since then, only four penalties have been called. No injury struck the heart of a franchise more profoundly than last week’s ACL injury which will sideline San Francisco 49ers QB Jimmy Garoppolo for the season. The 49ers had placed their trust and over $130 million in Garoppolo after he way he took the reins last season and won his last five starts after they acquired him from the New England Patriots. But now they have no choice but to give the ball back to C.J. Beathard, beginning Sunday against the Los Angeles Chargers. Ironically, Beathard is the grandson of former Chargers’ general manager, Hall of Famer Bobby Beathard. 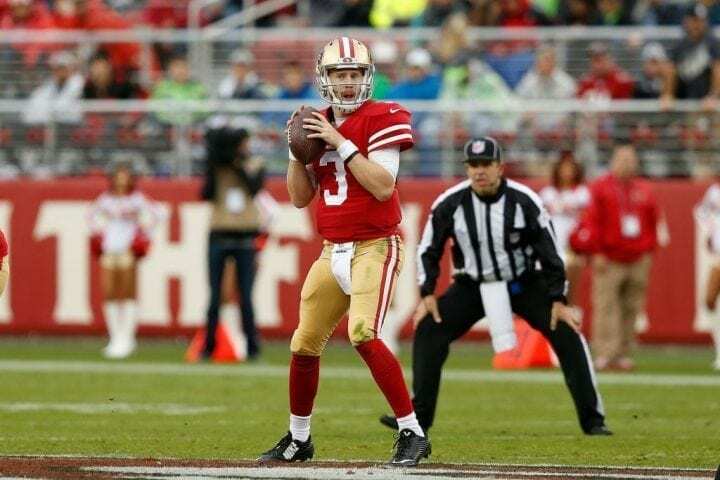 Beathard was the rookie starter until Garoppolo came along, completing 55 percent for 1,430 yards with four touchdowns and six interceptions. He also gained 136 yards rushing, but was sacked 19 times. It’s doubtful any team has wanted to win a regular season game more than the Dolphins (3-0) do when they play the New England Patriots (1-2) this week. 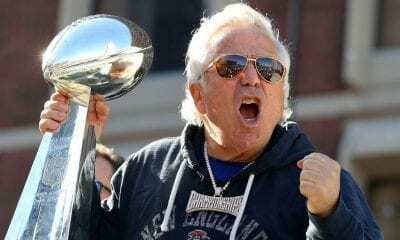 Not only would it open a three-game lead in the AFC East, which the Patriots have basically controlled for the last two decades, but it would validate the feeling the organization has that it has taken the steps needed to be more competitive. The transition of the team has been interesting to watch. It jettisoned both defensive lineman Ndamukong Suh and receiver Jarvis Landry, who led the NFL in receptions last season, because they didn’t like the way they comported themselves. The Dolphins have livened up their offense for QB Ryan Tannehill, running some cute gadget plays to loosen up defenses using receivers Albert Wilson and the explosive Jakeem Grant. Now will test it against the Patriots, coming off a distressing loss in Detroit last Sunday night. New England’s passing game has looked sub-standard thus far with injuries and a suspension (Julian Edelman) thinning the receiving ranks. But Josh Gordon, acquired from the Cleveland Browns, should be ready to play after nursing a hamstring. And Edelman will be back next week. The Patriots have gained 30 yards on just one play this season, a completion from Tom Brady to The Gronk in the opener against Jacksonville. Brady, the first ballot Hall of Famer, has completed only 69 percent of throws targeting receivers, the worst in the league. During World War I, a quartet of Cleveland doctors treated the wounded in France, returned home and used their experiences to build a new hospital to service a community badly in need of state-of-the-art medical care. The Cleveland Clinic is now one of the world’s foremost research hospitals with a payroll of over $2 billion. That’s what put Cleveland on the map before Jim Brown, Hugh Downs, Bob Hope, Drew Carey, LeBron James and this kid from Oklahoma came around. You may have heard about Baker Mayfield, the rookie QB of the Cleveland Browns? Mayfield, the first overall pick in the 2018 Draft, was called to the field for the first time a week ago Thursday against the New York Jets with his team trailing 14-0. Over the next 2 ½ quarters, Mayfield completed 73.9 percent (including three drops) and rallied the Browns to a 21-17 win that snapped a 19-game winless streak. The town has been going nuts since. Now comes Baker The Sequel. The Browns play the 0-3 Oakland Raiders and their highly agitated head coach Jon Gruden in Oakland. There was a great story on ESPN.com about how the players on the Pittsburgh Steelers adhere to Ben Roethlisberger’s request that the locker room be void of deafening music during business hours. And how the mood changes when Big Ben clocks out for the day. The hidden meaning, of course, is the Steelers understand who butters their bread and after all the early-season commotion, Roethlisberger’s cannon is starting to make the team hungry again for success. He has already thrown for 1,140 yards and seven TDs with a completion percentage of 66.2. He has completed 51 passes to JuJu Smith-Schuster and Antonio Brown. Now 36, Big Ben leads the NFL’s second-ranked offense (453.3) which will be tested by the defense of the Baltimore Ravens this weekend in a crucial AFC Central show-and-tell. The Ravens have not allowed a second-half TD this season.